And this is, of course, a bad practice. Not only, there is a risk these credentials are shared by checking them in into your version control system (like public Git). But it’s also inconvenient because, for each device running that production code, you will have to alter the credentials in the code and deploy again. We could use configuration files. But this is still worthless in perspective of distribution. We would like to pass the credentials to known devices separately, apart from the applications. We want to use a second channel. And this is possible with the current Windows IoT Core infrastructure. Why do we need it? Microsoft provides a separate mechanism to write credentials into the module which acts like a vault. In this example, we will look at Windows 10 Core running on a Raspberry Pi. And we will use IoT Hub device credentials stored in a TPM. Traditionally, when telemetry arrived at an Azure IoT Hub, it was a rule of thumb to pass it to a Stream Analytics job. But when routing was introduced in the IoT Hub, it became possible to push the telemetry directly into an EventHub or a Service Bus too. I still favor the many possibilities of the Stream Analytics job, working with temporal and geospatial data eg. is so much easier that way. But I can configure a lot of other, new Azure resources after the Event Hub or the Service Bus. What it basically does, is calling your IoT Hub and trying to make a connection using Ping, AMQP, AMQP-WS, HTTPS and MQTT. It just checks the availability. I can think of calling your service once or more times every day, to check the availability. What do I have to do for this to get it running? Microsoft provides a great IoT platform on Microsoft Azure. And next to the resources (IoTHub, StreamAnalytics, etc.) 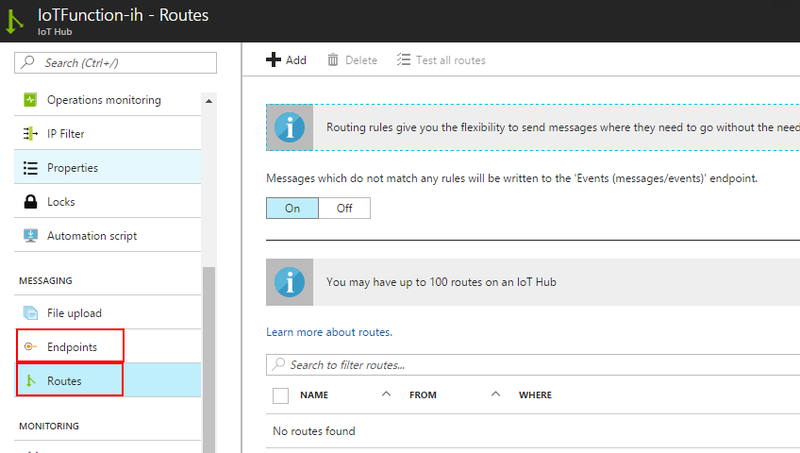 available on Azure, Microsoft also offers a great introduction named Azure IoT Suite. and they are very serious about it! To be clear, The IoT Suites are not complete solutions to be used as-is or even to be sold as-is. They have to be handled as a reference architecture… Use them to get started, use them to demonstrate the capabilities of the Azure IoT platform or use them as a piece of discussion for your future solution. Microsoft even helps you by providing the inner logic as open source. So you can extend it yourself. And they even show some examples on how to extend these suites. These are all three great solutions. There are simulated devices and you can add your own devices too. For example, the Connected Factory can connect to real devices using the OPC technology. Note: For now, Predictive Maintenance and Connected Factory are out of scope for this article. Here are some examples. The S2 IoT Hub itself costs 421 euros. The two App Service Plans behind the web services consume 250 euros together. And there are three Stream Analytics jobs, each will cost 75 euros. 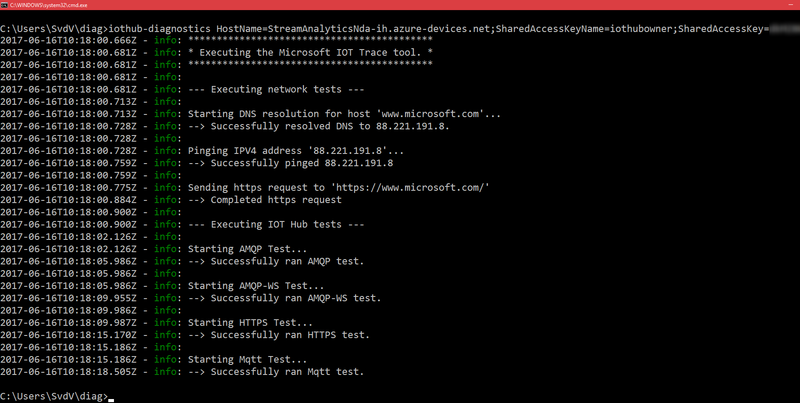 So if you demonstrate or test this IoT Suite, you can burn your MSDN account in a couple of days. Is it possible to change this? 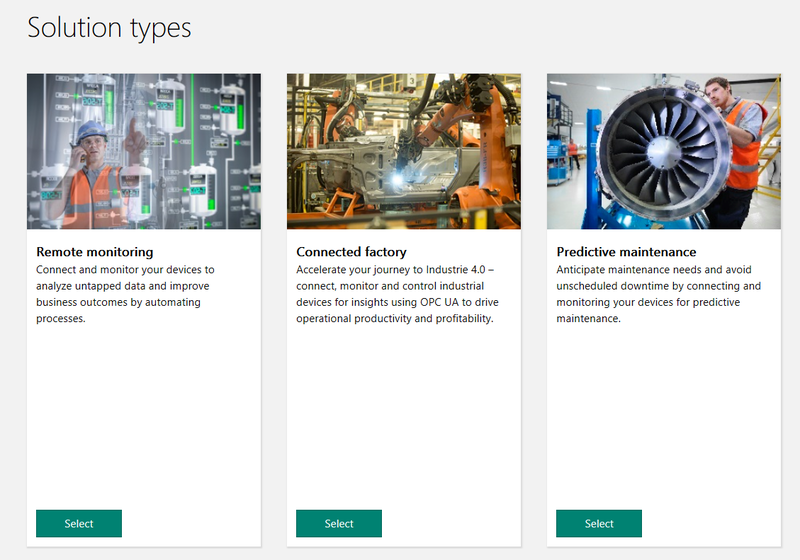 So here is a collection of easy changes you can do yourself on this particular Predictive maintenance IoT Suite.